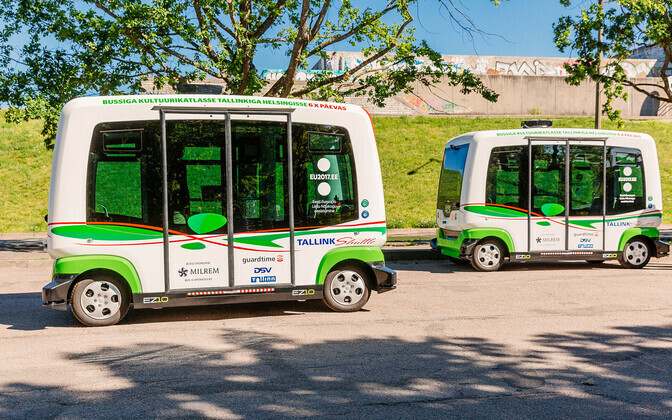 Introduced as part of the Estonian presidency of the Council of the EU, Easymile driverless buses will begin operating a limited route in Central Tallinn just after noon on Saturday. The shuttles are scheduled to remain in service through the end of August. 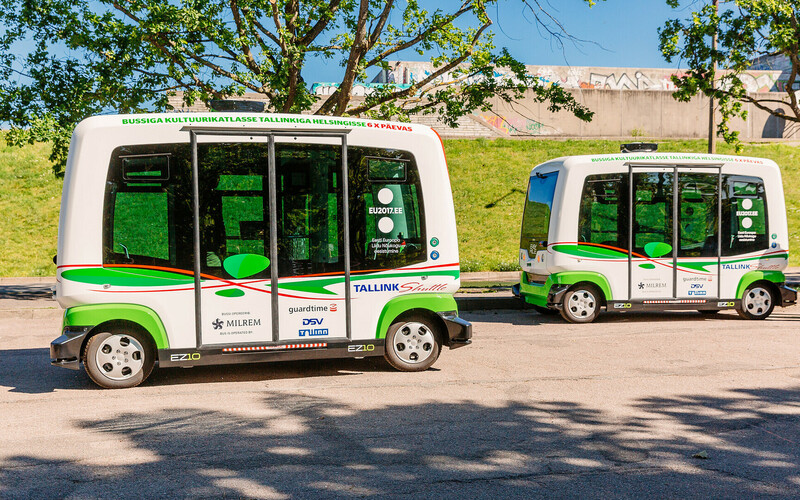 On Saturday, July 29, the driverless buses, which will service a limited route between the Mere puiestee (Mere Avenue) stop and Tallinn Creative Hub, will enter into service at 12:30 p.m. and operate through 3:30 p.m. The shuttles will thereafter enter into regular operation, during which the route will be in service from Monday through Saturday, from 8:30 a.m. to 5:30 p.m., according to an EU presidency press release. 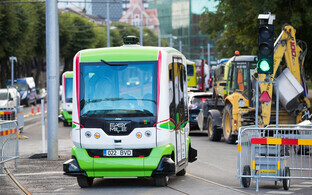 The shuttles, which are being introduced as part of Estonia's EU presidency, one of the priorities of which is the development of technology and its impact on society, will be free of charge for everyone. 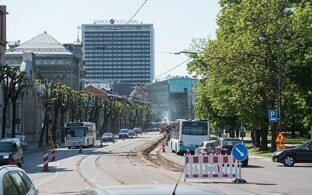 The route will be operated by two buses at a time, each of which has a capacity of eight passengers. 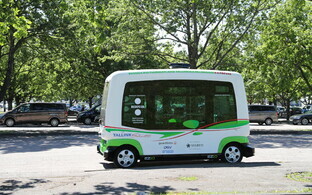 A presenter, the presence of which is compulsory according to the Traffic Code, will be present on each bus to explain the driverless technology to passengers. 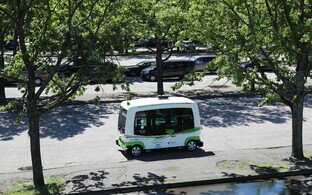 The pilot project, which will operate the driverless shuttles through the end of August, cost approximately €100,000, two-thirds of which was covered by private-sector partners.